Our courses are designed to give you a clear action plan to transform your personal and business communication. 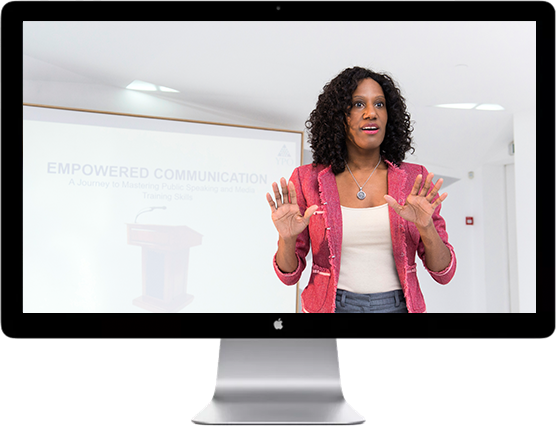 This course will help take your business to the next level by teaching you how to create powerful brand communication and messaging. Learn how to inspire customers, fans, and potential customers both with your verbal, written, and non verbal communication. An online personal communication course. 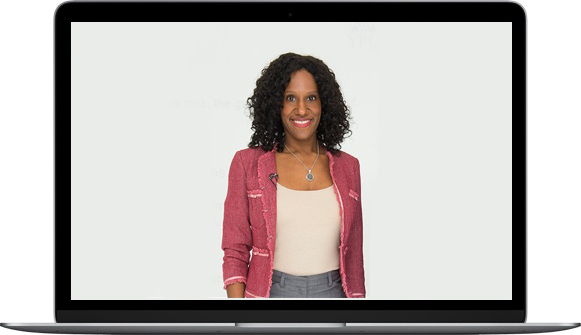 This online program gives you the tools to instantly transform your personal brand. You will learn how to communicate in various situations so that you leave a lasting impression. Changing how you communicate will change your life. A weekly online course to transform your next speech. This exclusive masterclass will show you how to create and deliver a standing ovation worthy speech to capture, inspire, and captivate your audience. 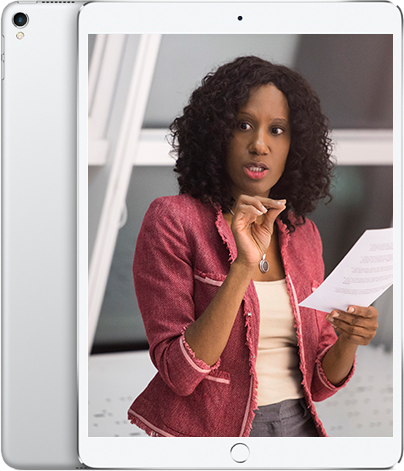 From speech structure, powerful language, and engaging stage presence, we will guide you and provide feedback. This class includes weekly meetings and office hours.